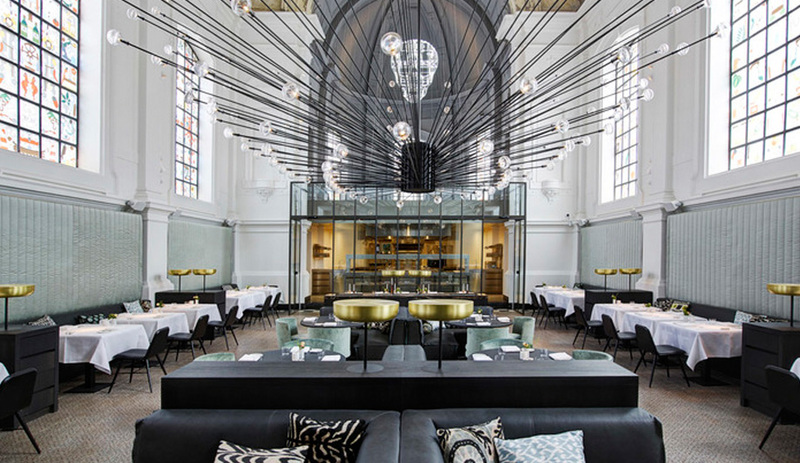 The Jane, by Studio Piet Boon of Amsterdam, took top prize for Best Overall Restaurant. Detail of the The Jane, by Studio Piet Boon of Amsterdam. The project the top award of Best Overall Restaurant. 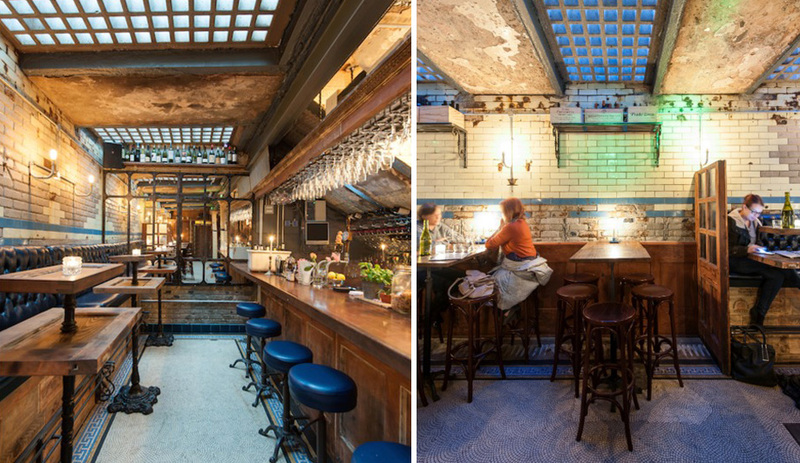 Dandelyan of London, a three-time winner for Best Overall Bar, Best UK Bar, Best Bar in a Hotel. 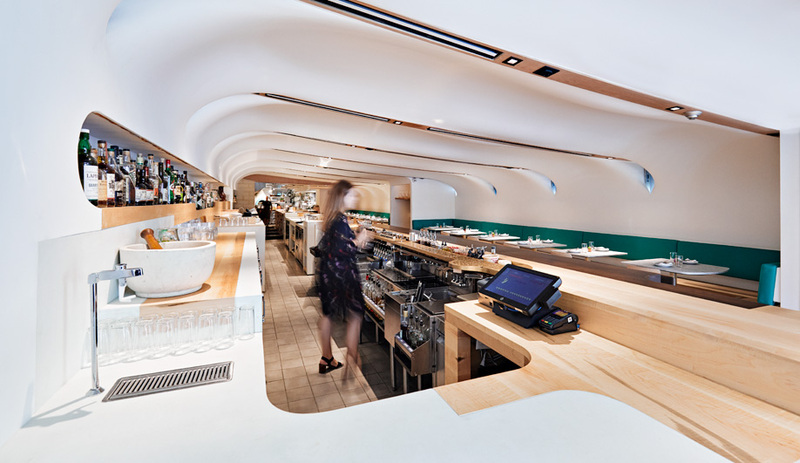 The bar area of Dandelyan, by Design Research Studio of London. 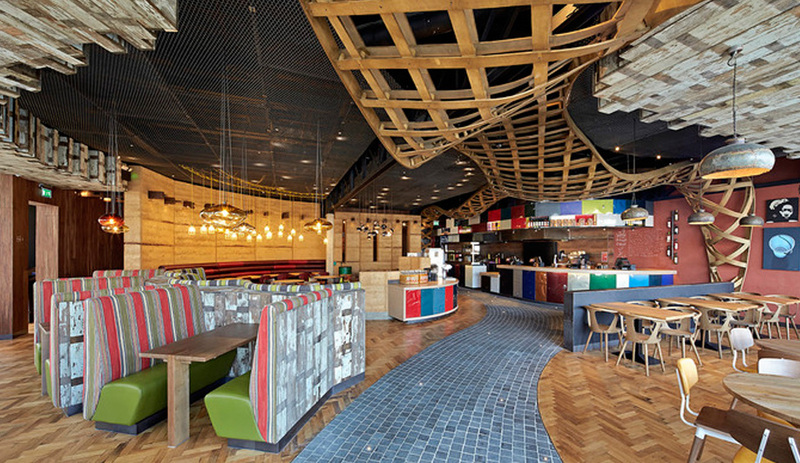 Nando's by STAC Architecture and BuckleyGrayYeoman. Winner of the Best Fast/Casual award. 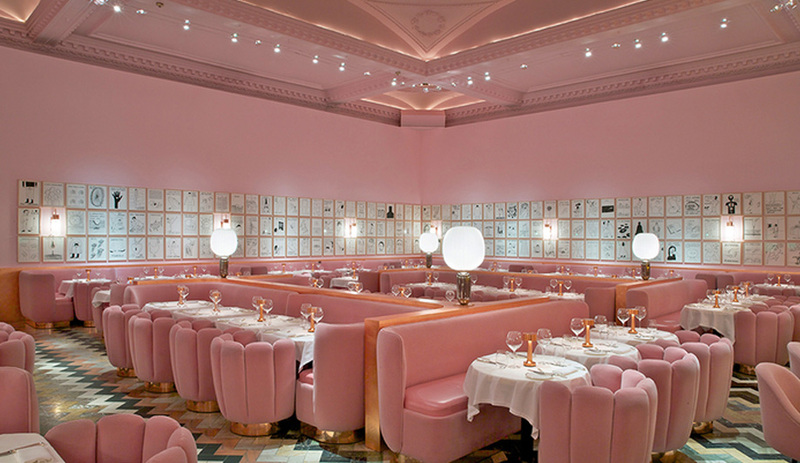 The Gallery at Sketch in London, winner of the Best UK Restaurant and Best London Restaurant, by India Mahdavi. 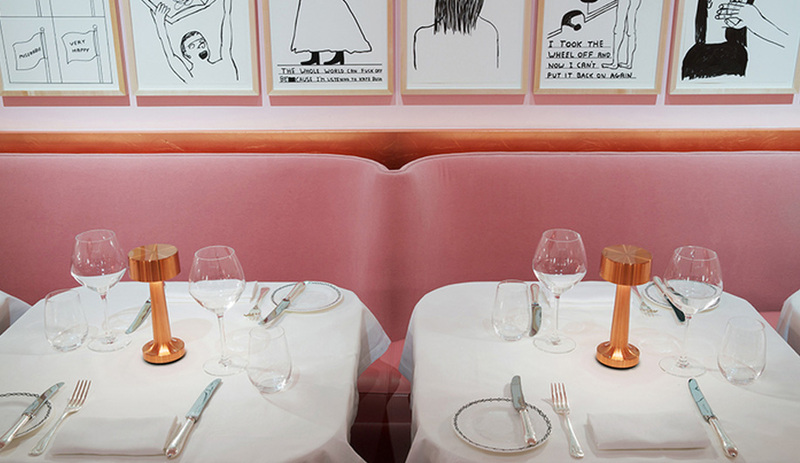 Detail of The Gallery at Sketch in London, with drawings by Glasgow artist David Shrigley. 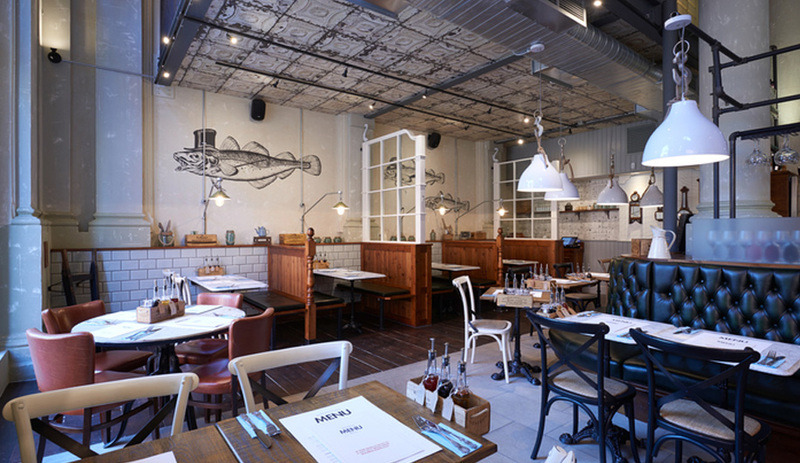 WC, winner of the Best London Bar, by Jayke Mangion and Andy Bell. 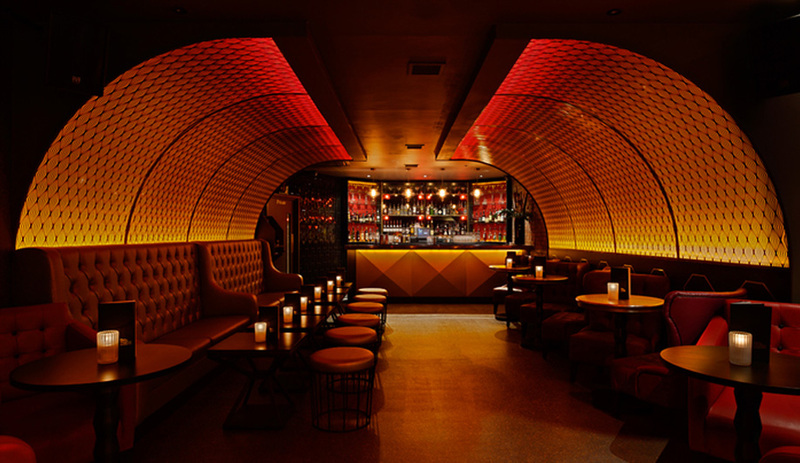 Dirty Martini (London), winner of the Best Multiple Bar or Club, by Grapes Design. 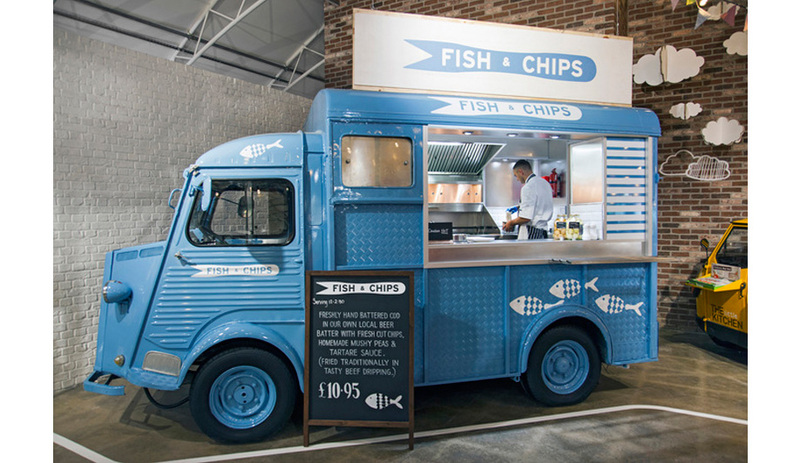 George's Fish & Chip Kitchen in Nottingham, winner of Best Restaurant/Bar in a heritage building, by Philip Watts Design. 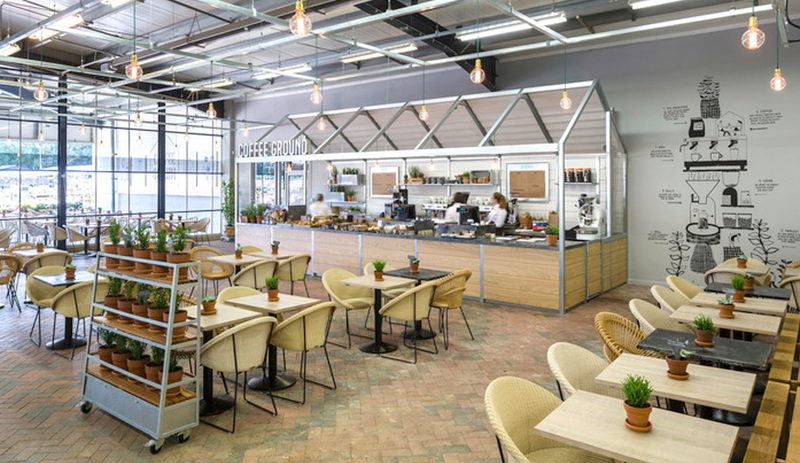 Best Bar in a Retail Space: The Street Kitchen (Nottingham), by Dalziel and Pow Design Consultants. 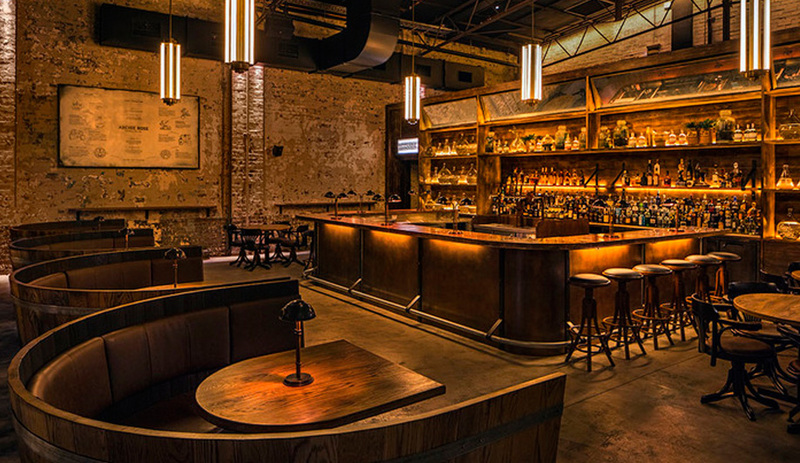 Best International Bar and Best Australia & Pacific Bar: Archie Rose Distilling Co. (Australia), by Acme & Co. 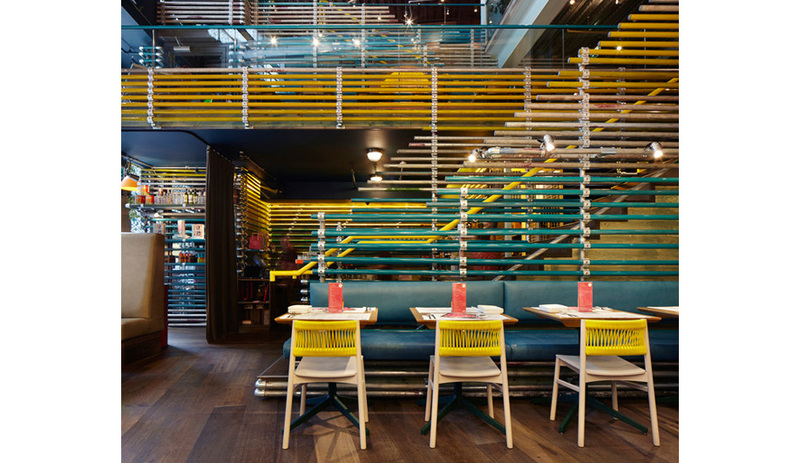 Winner of the Best Multiple Restaurant award: Wahaca (Cardiff), by Softroom. 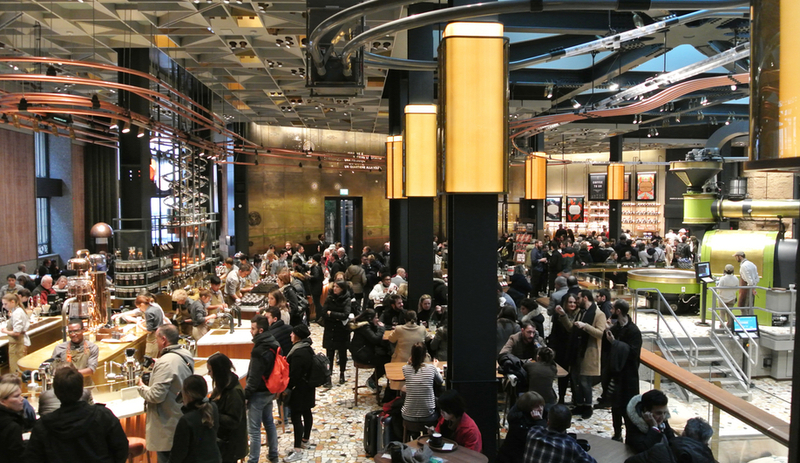 Winner of the Best Restaurant/Bar in another space: the Coffee Ground, by Kiwi & Pom. 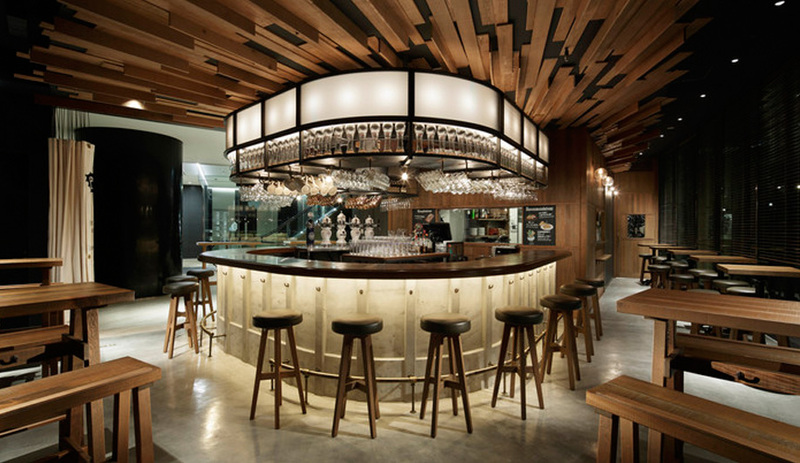 Toranomon HOP (Japan), winner of the Bar in Asia, by A.N.D. 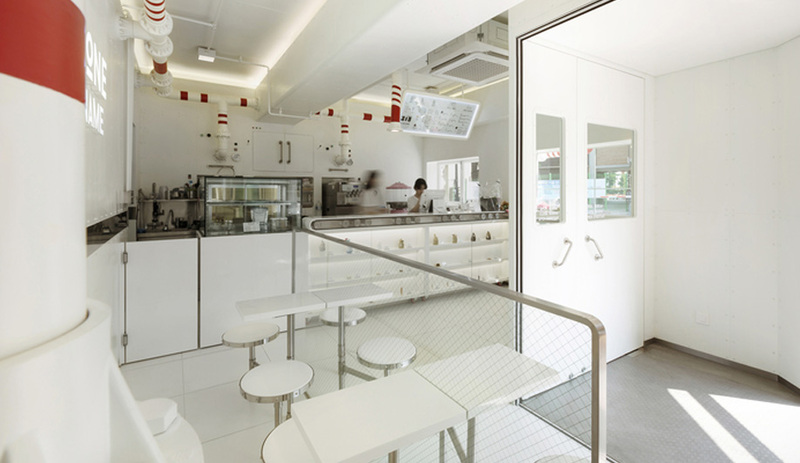 Winner of the Best Café: Remicone (South Korea), by Betwin Space Design. 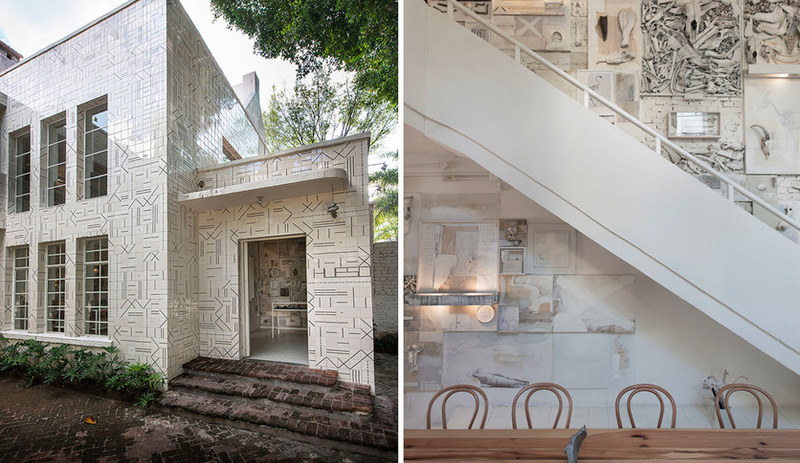 Winner of the Best Restaurant in the The Americas: Hueso (Mexico), by Cadena + Asociados. 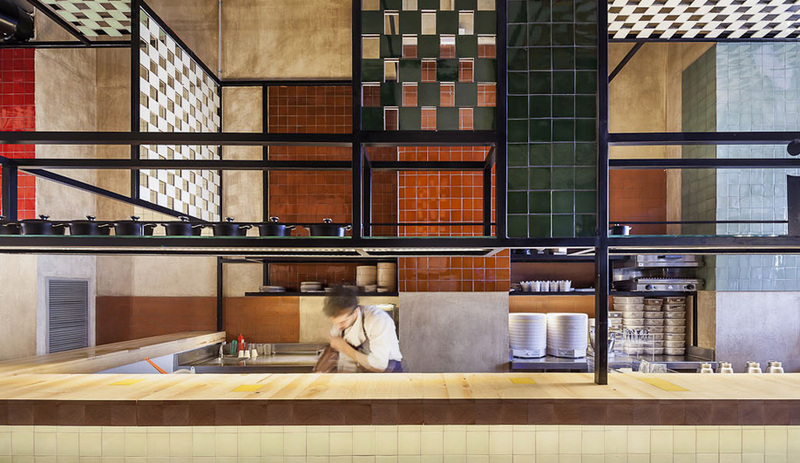 Winner of Best Surface Interiors: Disfrutar (Barcelona), by El Equipo Creativo. 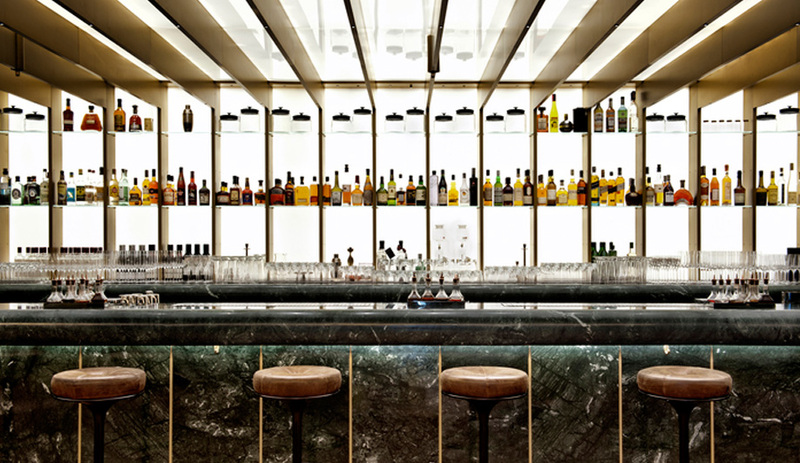 The interior by Studio Piet Boon has won top prize at the Restaurant and Bar Design Awards, handed out at a ceremony in London on October 1. 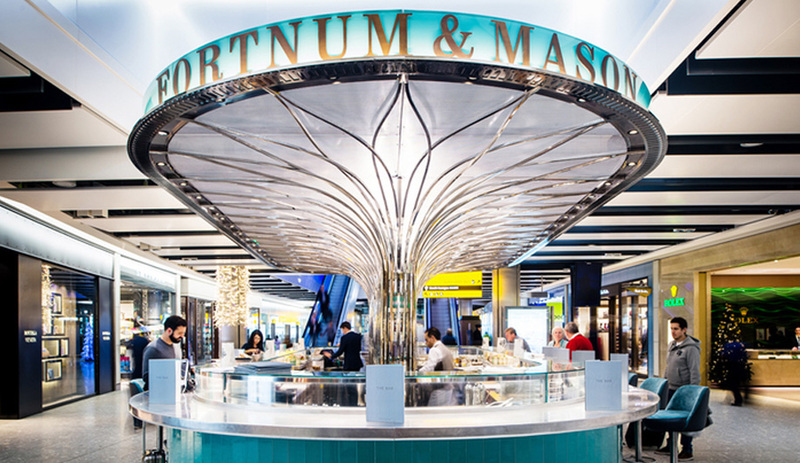 The dozens of other awards recognized some of the most outstanding hospitality environments that have opened in the past year, as well as the finer details such as best interior surfacing, which went to the Disfrutar in Barcelona, designed by Spanish firm El Equipo Creativo. 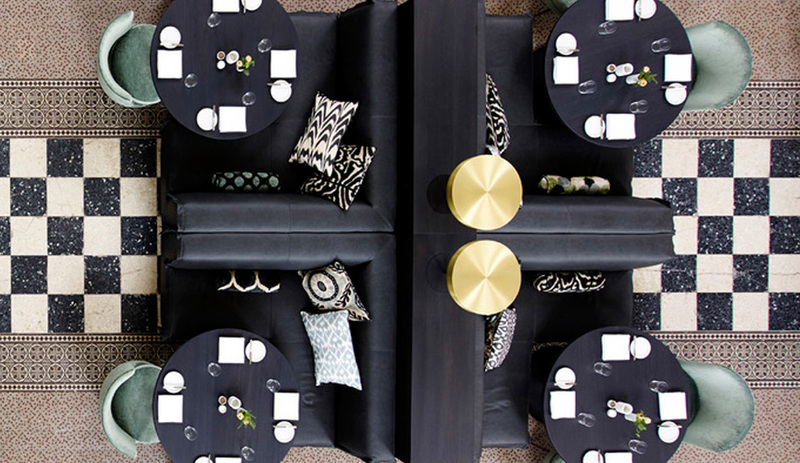 A molecular gastronomy bar and restaurant, Disfrutar is featured in the November/December 2015 issue of Azure, which hits newsstands in Canada on November 2; and in the U.S. on November 9. 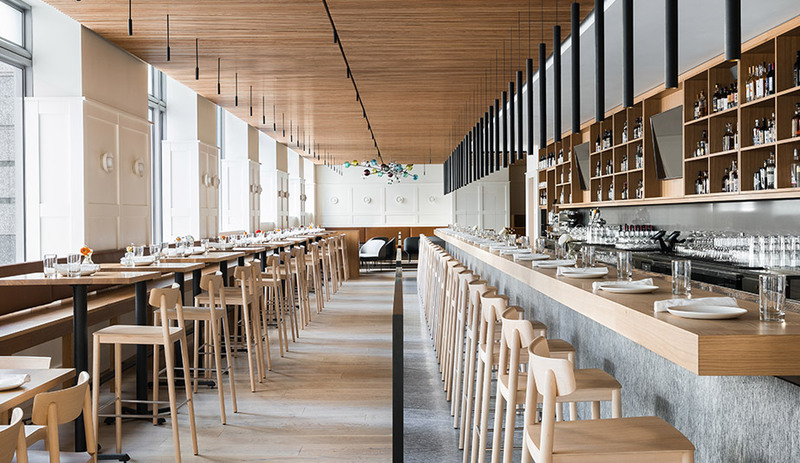 Studio Piet Boon’s win for Best Overall Restaurant was shared with the winner of Best Overall Bar: the Dandelyan, located on the lobby floor of London’s stylish Mondrian Hotel. 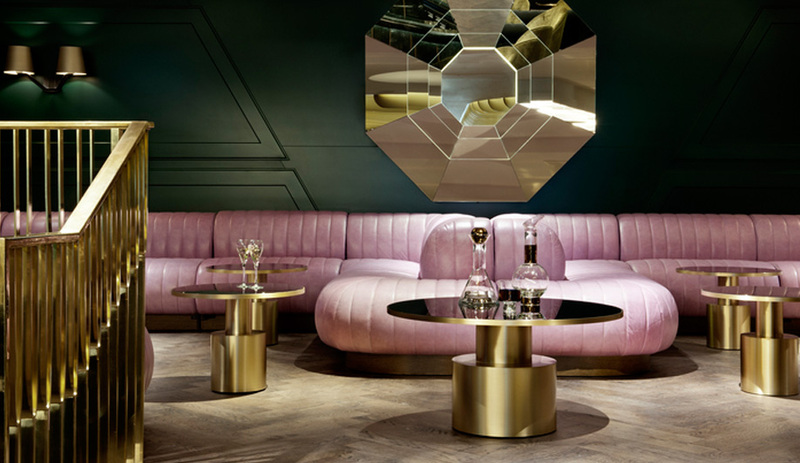 Created by local firm Design Research Studio, the plush lounge nabbed another two awards, for Best U.K. Bar and Best Bar inside a Hotel. 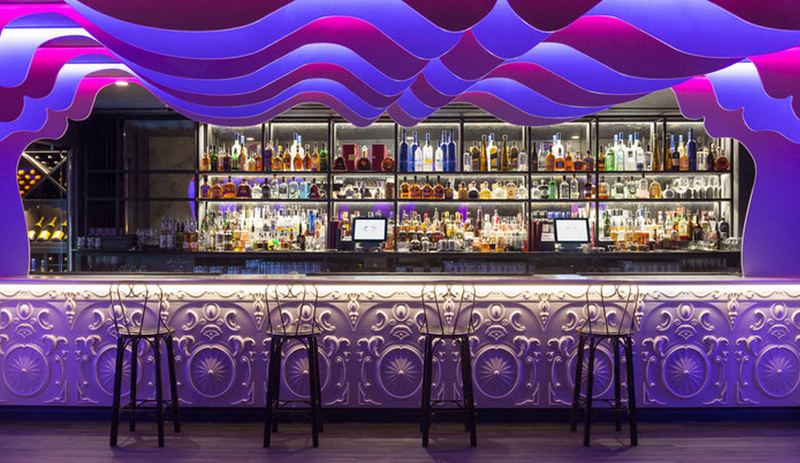 Plus, Her Majesty’s Pleasure, by +tongtong of Toronto, won in the category of Best Bar in the Americas. 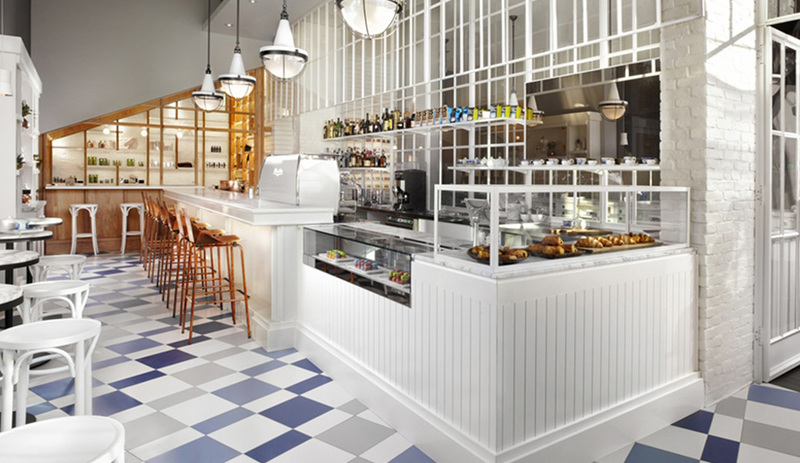 The interior is a novel fusion of café, juice-bar, retail boutique and nail salon, and is located on King Street West in Toronto.